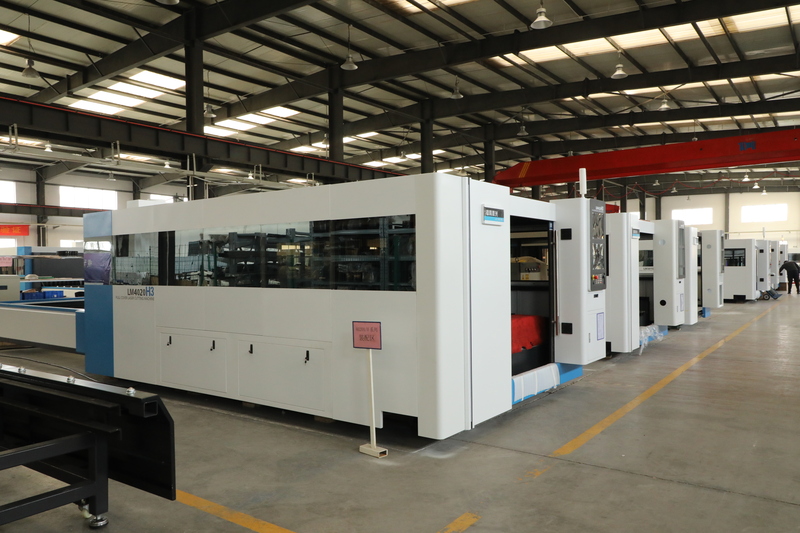 The cutting quality of fiber laser cutter machine is the most concerned thing for customers. If you want to cut a satisfactory sample, you need to use the fiber laser cutting machine scientifically. 1.Smooth cutting edge without brittle rupture and cutting pattern. The cutting pattern can be eliminated by reducing the cutting speed slightly at the end of the cutting processing. 2.Cutting slit width. This factor is related to the thickness of the cutting plate and the size of the cutting nozzle. In general, when the cutting plate is narrow, the nozzle should be small. Similarly, if cut with a thick plate, the nozzle should be large. The cutting seam will also be widened accordingly. Therefore, finding an appropriate type of nozzle can help customers to cut with a good result. 3.With a good verticality. It is important factor of verticality, when the laser beam is far away from the focus, the laser beam will diverge. The more perpendicular the edge, the higher the cutting quality. 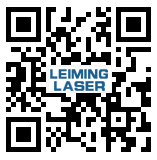 LEIMING LASER provides high quality laser cutting machine since 2004, welcome to contact us if you have any needs!